Animal prints are always trendy. If you add an animal printed bag, shoes, scarf or jacket to a basic outfit, it becomes more sophisticated and classy. 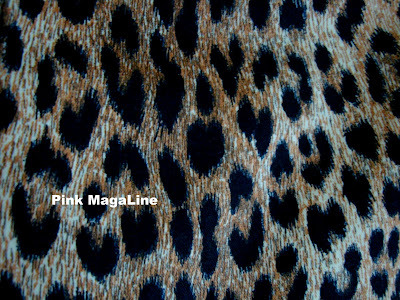 However, still a lot of people confuse one animal print with another (including me). 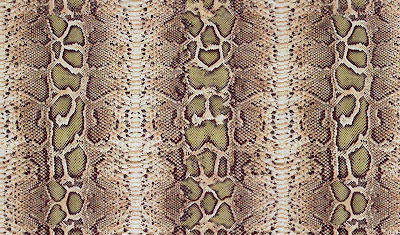 There is quite a big number of animals out there, though in fashion, only a few of which are famous among textile and other materials. 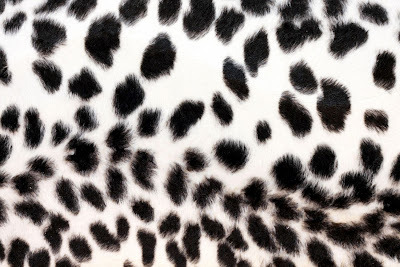 So, to help our confused minds, let's study the top 5 animal prints. 1. 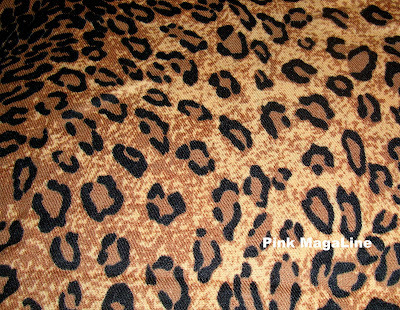 Leopard - This is the most popular among all the animal prints. 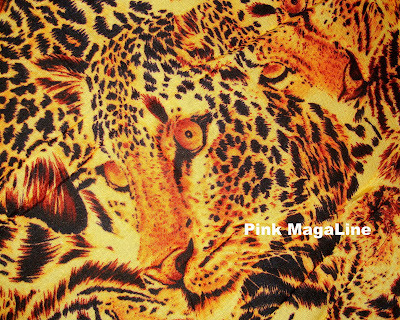 Leopard print is sometimes mistaken as jaguar print, though leopard has a number of variations. See two samples below. 2. Jaguar - The Jaguar print resembles the leopard print very well. Just remember that the jaguar print is almost orange in color, while leopard is more of a brown. Another distinction is the size of the print. Leopard has a smaller print compare with jaguar's that are bigger and bolder. 3. Cheetah - The cheetah print is easy to recognize. It is usually white with tiny black spots. Just like in the image below. 4. 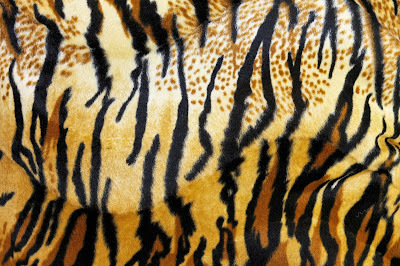 Tiger - Another brownish print is the tiger print. It's like a mix of tiger and zebra print in an brownish color. 5. 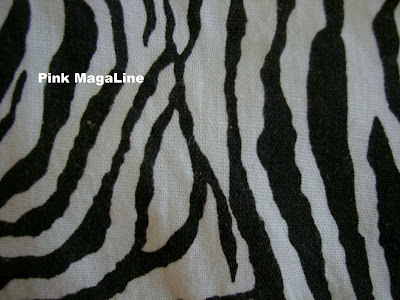 Zebra - The zebra print is characterized by black stripes in a white background. It's the easiest to remember among all these prints. 6. Python - This is the animal print of the season. It comes in different colors like brown, gray, black, green, yellow, aquamarine, etc. Have you seen the Gucci Fall Winter 2011 Collection? It features super beautiful bags, shoes, and clothes in aquamarine python! Go for it sis! I wanna see you with an animal print on. I had a halter blouse with leopard print, I bought it from Forever21, used it once and gave it to my sister and she liked it.